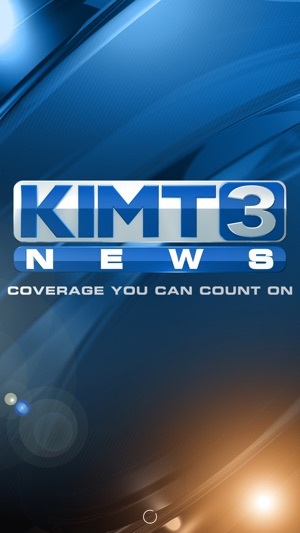 KIMT News 3 on the go. 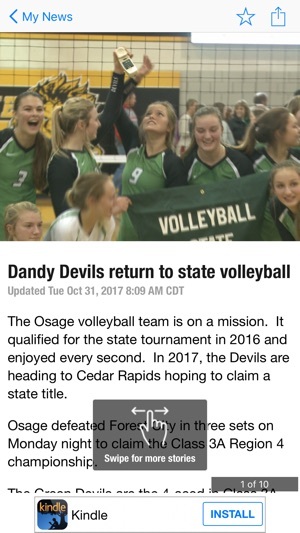 Now you can stay up to date on the latest local news, weather and sports from across North Iowa and Southern Minnesota. 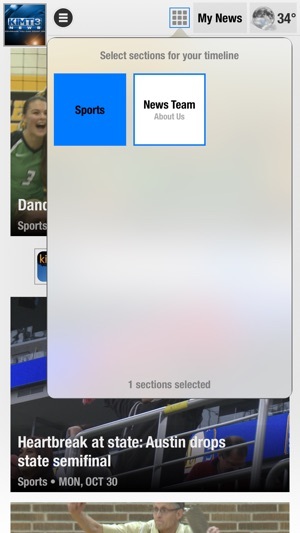 Watch streaming video of newscasts, find the stories that interest you. 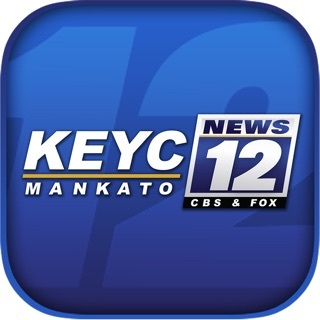 Interactive, animated local radar and forecasts. 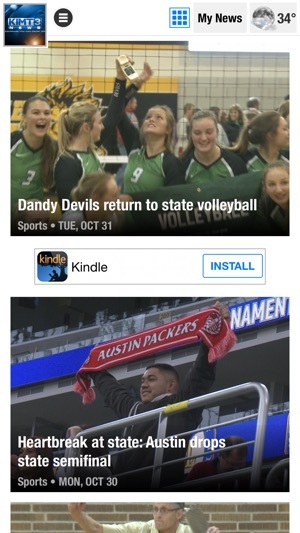 Local sports scores and stories. 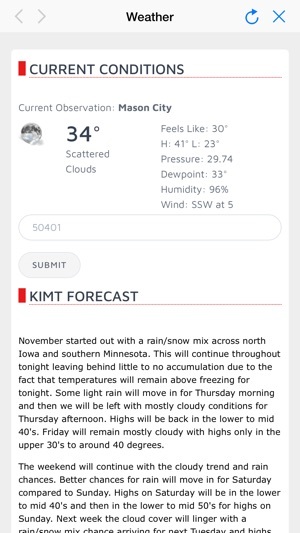 Download the free KIMT News 3 app now.